Sometimes plumbing breaks. Faulty plumbing or ill-maintained drains are susceptible to breaking at the most inconvenient times. If you are dealing with a broken drain, give us a call. 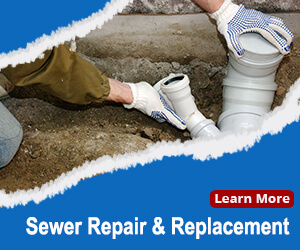 We offer fast and reliable drain repair to all of the San Diego County community. Blue Planet Drains & Plumbing perform all types of drain line repairs/drain line repairs including clogged drain repair, clogged sewer line fixes, kitchen drain repair, and laundry drain line repair. Problems with your drain will only get worse with time. 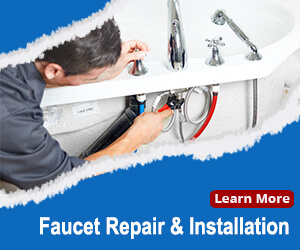 Call us today so that you can avoid costly repairs and have your plumbing working the way it was designed to function. When drains are regularly clogged, it may be a signal of a larger problem. Although you may be able to purchase a snake or chemical drain cleaner, often these solutions are short-lived. Furthermore, when you pour different solutions down your drain or try a do-it-yourself snake job, it is possible for you to damage your drainage system instead of fixing it. Pipe wear, tree root blockages, corrosion, or foundation shifts can cause continual problems with any drain system. 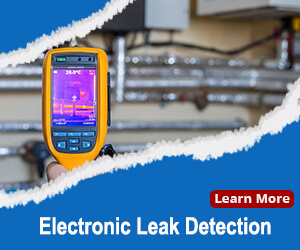 Most of these blockages require a trained professional and the proper tools. 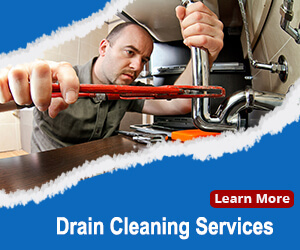 Blue Planet Drains & Plumbing specializes in understanding the symptoms by locating the cause of the drain issue. 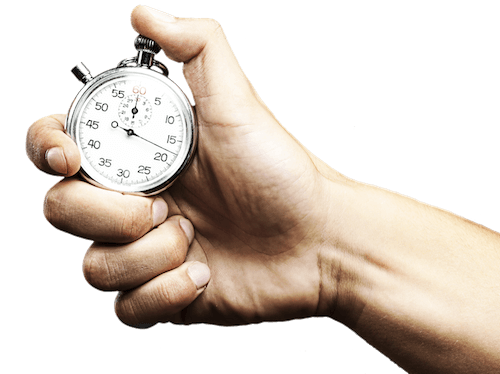 During the repair, we identify how to prevent future occurrences of the same issue so that you can have peace of mind. 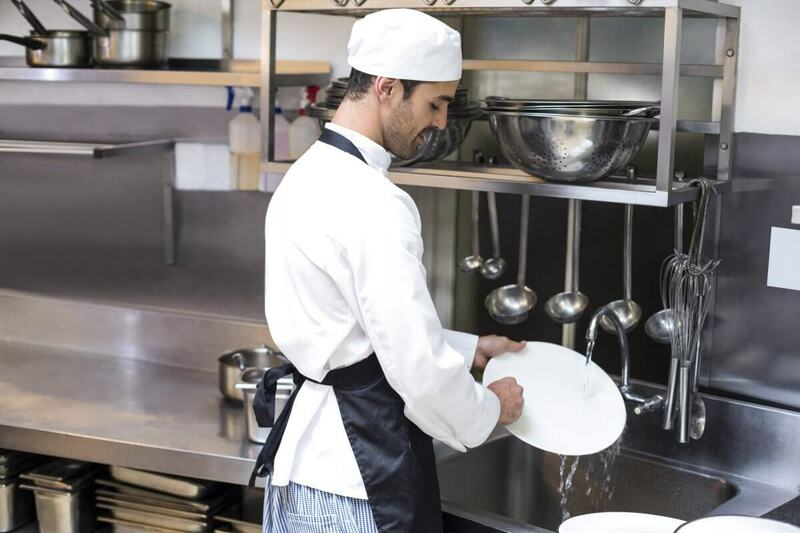 Commercial drains often endure a tremendous amount of daily use and a single drain blockage can cause several plumbing fixtures to malfunction. If a major drain repair is necessary, we’ll work quickly so that your business can get back on track. As we locate the problem, our technicians will keep you informed of the progress and answer any questions you have. When we inspect your drains for repair, our technicians may offer advice that could improve the function of your drains, which could reduce future problems. Kitchens, bathrooms, and laundry rooms have drain lines that could present problems for any household. Sometimes, drain blockages can result from damaged pipes that are in a home’s foundation or within walls. If you are having issues with your drainage in these rooms, simply give us a call. We can inspect and repair any damage we find. 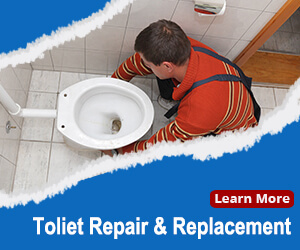 Our technicians will walk you through why the drain was damaged and show how the repair chosen resolves the issue.